Congratulations, you have found our Special Offers page! The following offers are available to new bookings only. If you would like to take up one of our offers, please ensure that the offer code is quoted on your booking form. Our offers are not available after booking unless otherwise stated. With all our ‘All-Day’ wedding packages, a pre-wedding (Engagement) shoot is now included as standard. 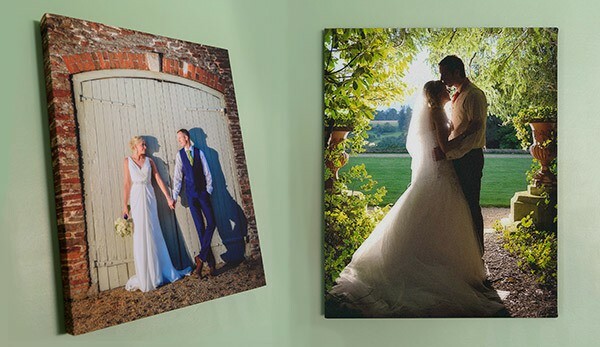 Free Canvas for all new bookings made during March 2016. Please quote offer code when booking. If you have any questions regarding our offers, please contact us by phone 0117 3704312 or via our contact page.